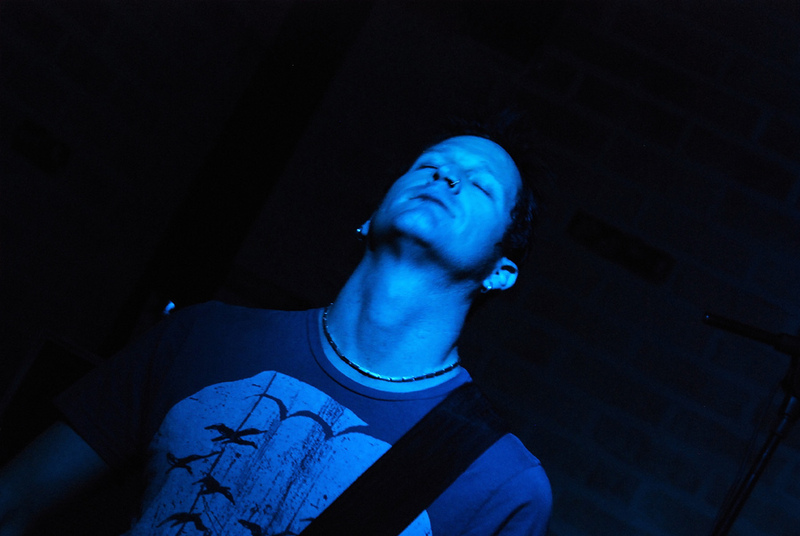 Christopher Johnson is a musician with a colorful history in the Texas and California music scenes. 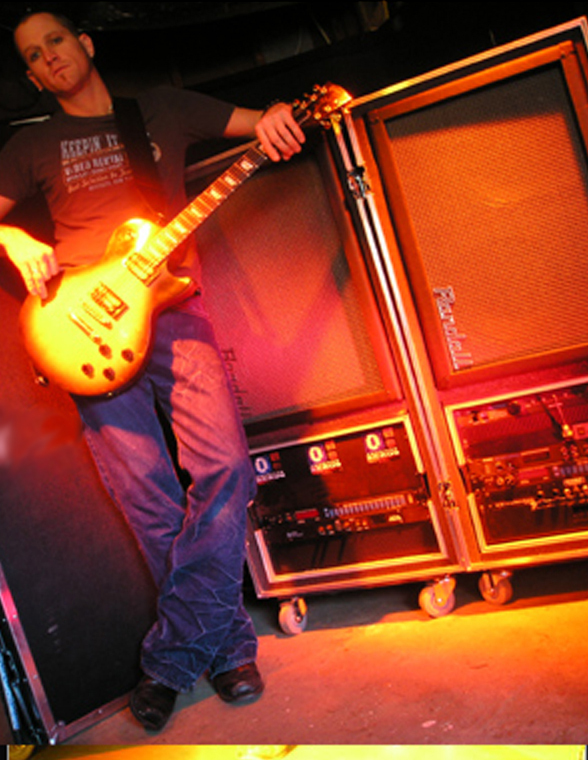 He moved to Hollywood, California from South Texas shortly after high school to pursue his dream of music. 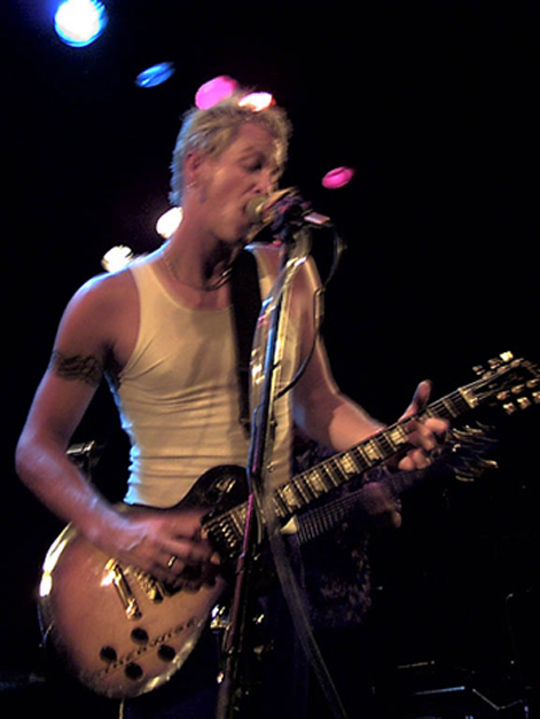 After graduating from the Musicians Institute, Christopher went on to play in several touring bands, while writing and recording music for television and film projects, and dividing his time between Texas and California. 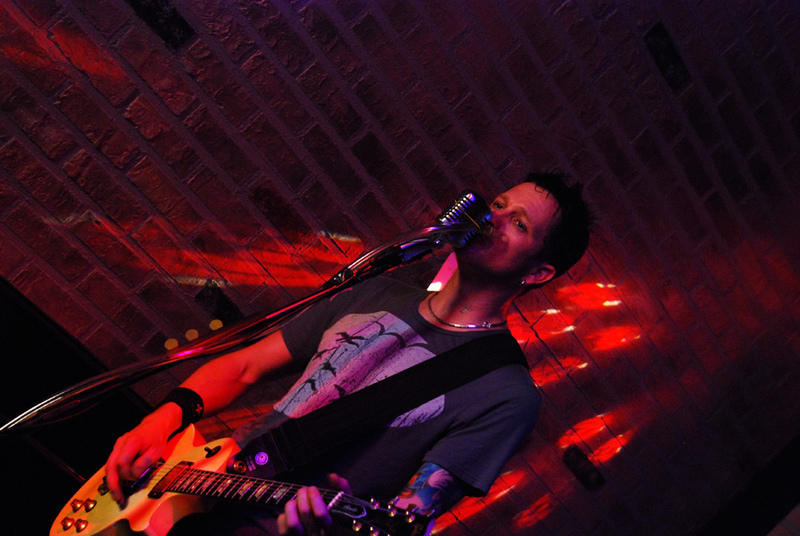 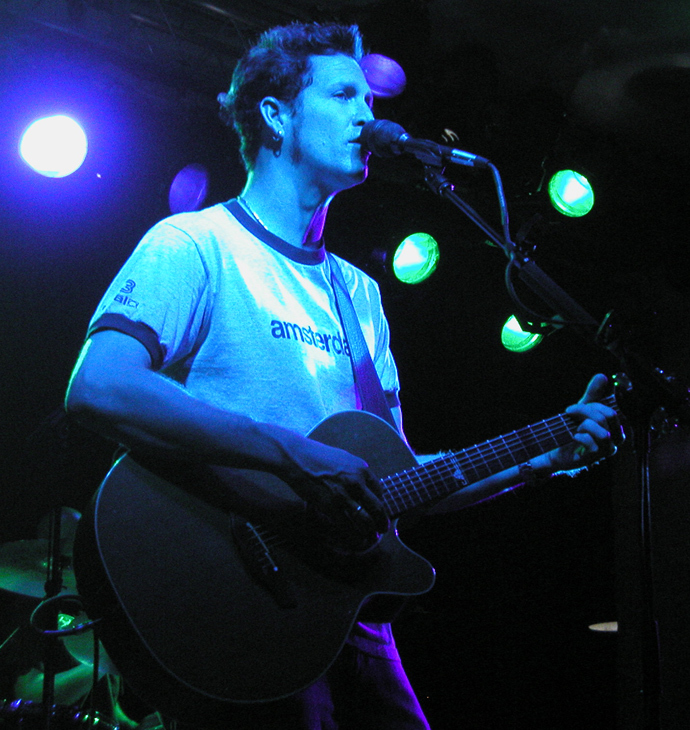 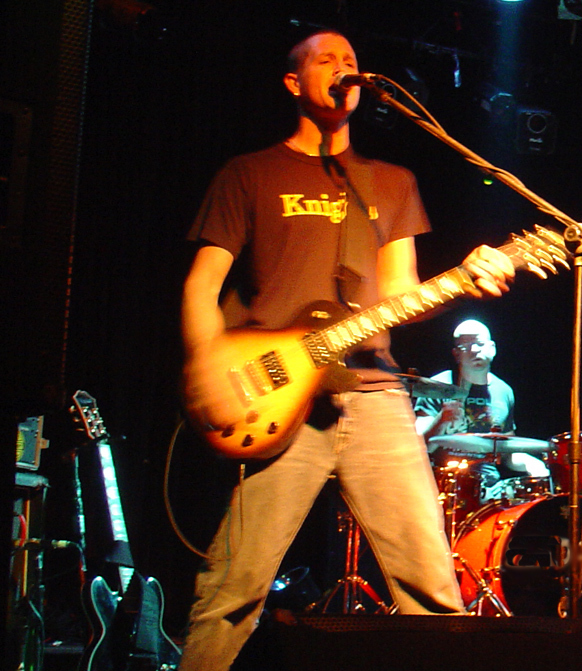 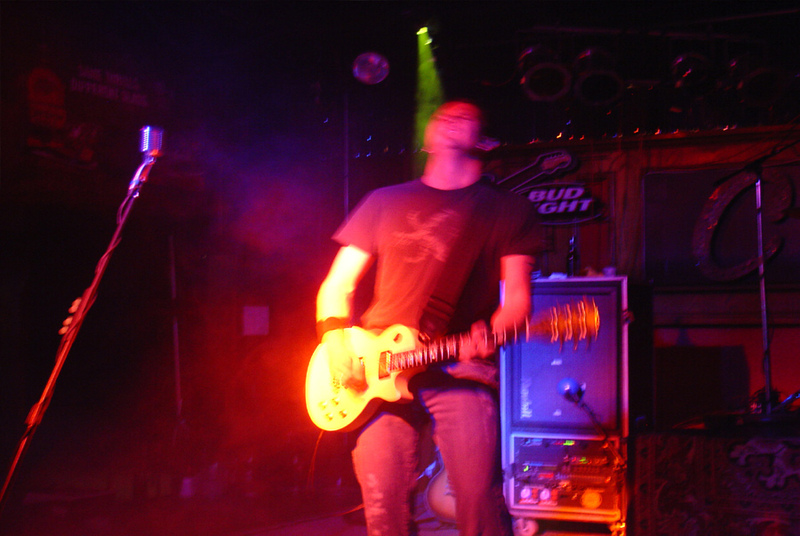 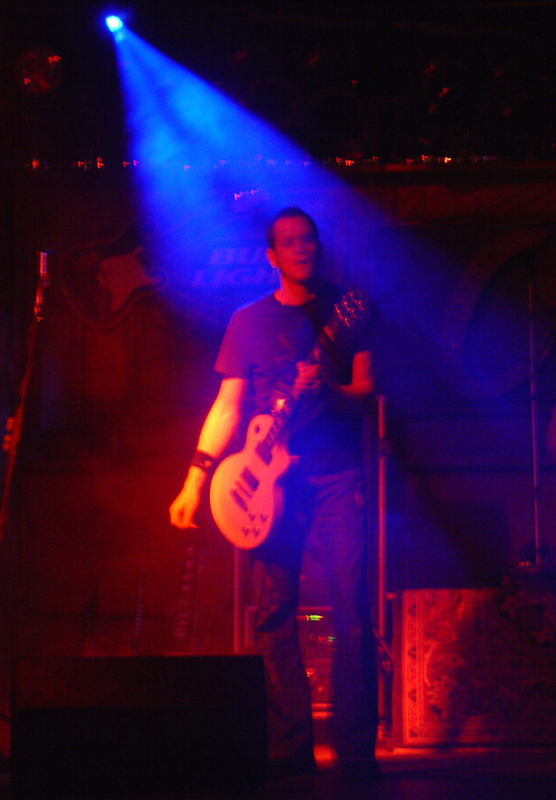 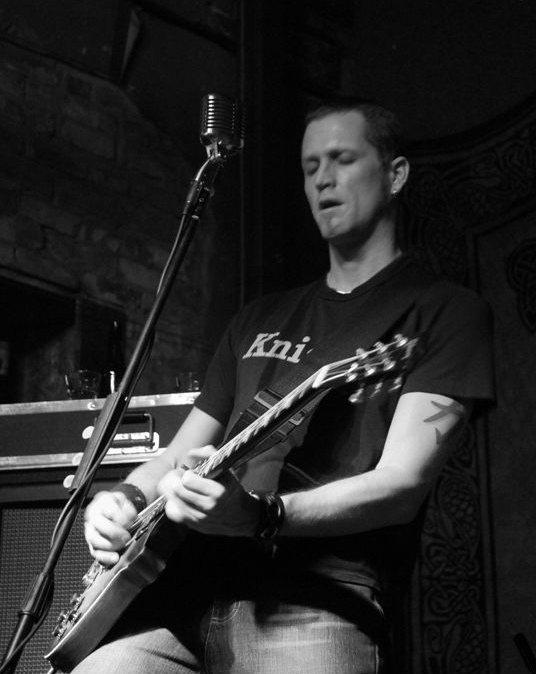 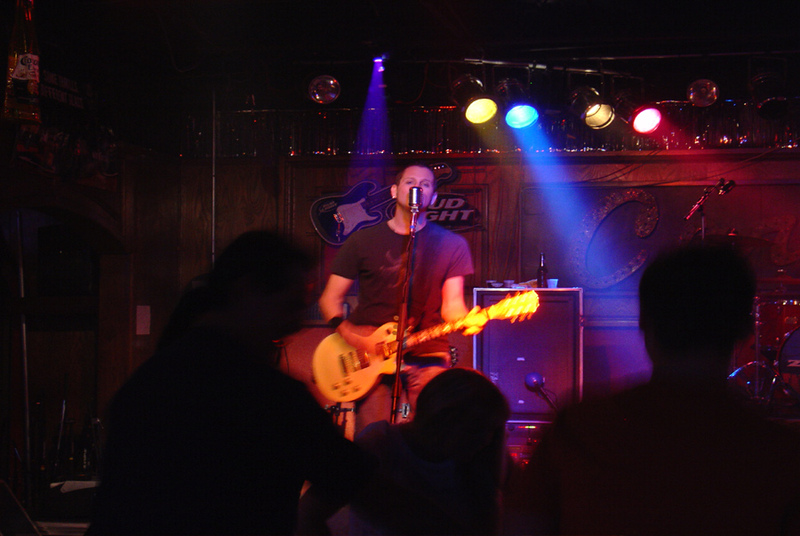 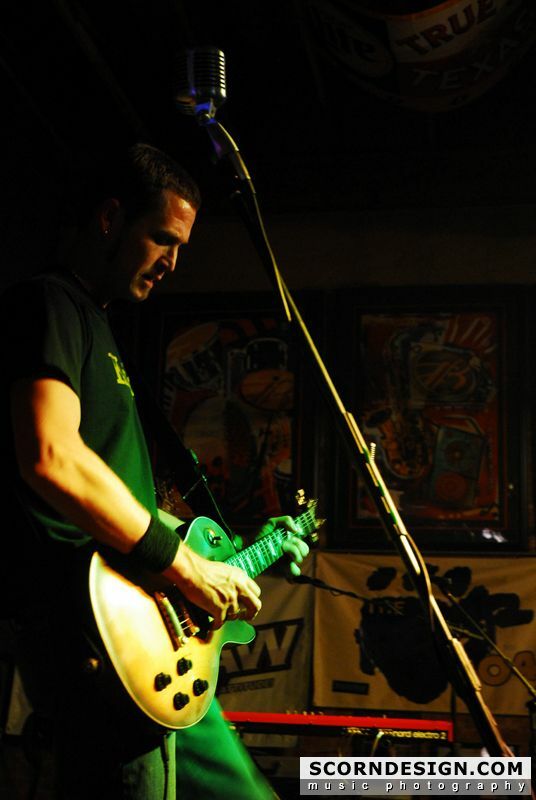 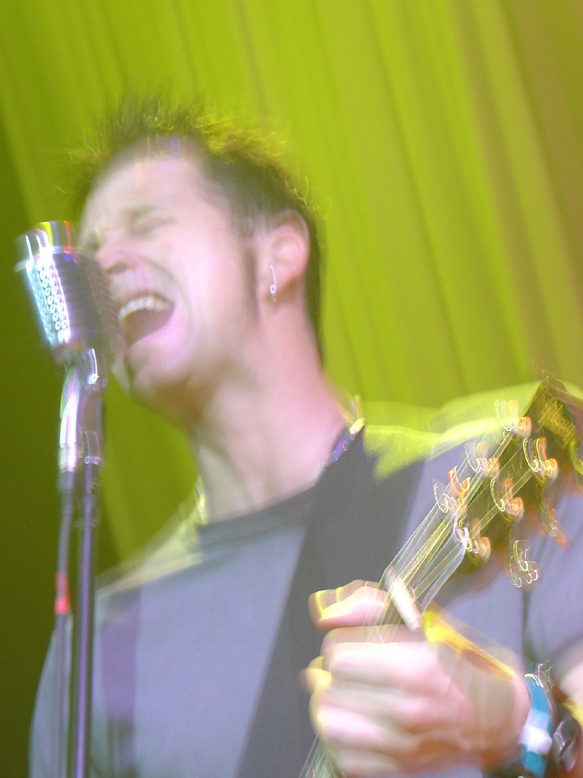 From 2000 to 2004, Christopher fronted the popular Southern California band THE SOUNDBODIES, which toured extensively with the Jagermeister series and recorded three independent albums. 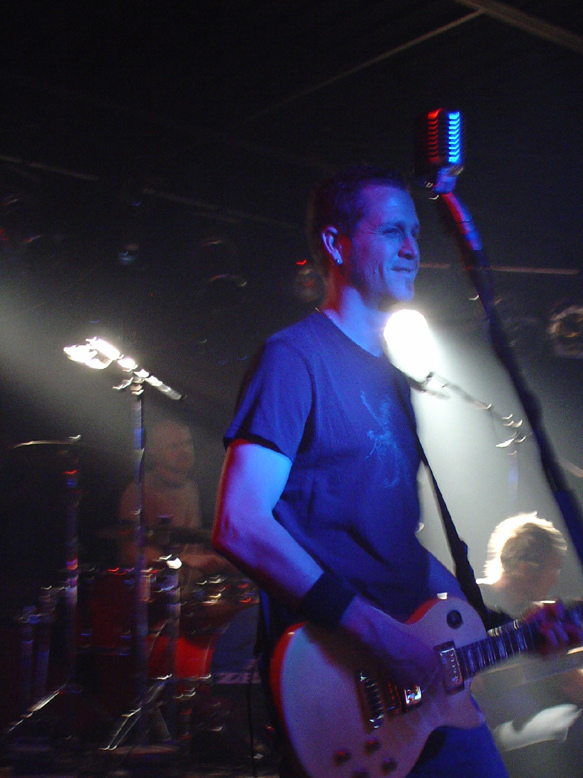 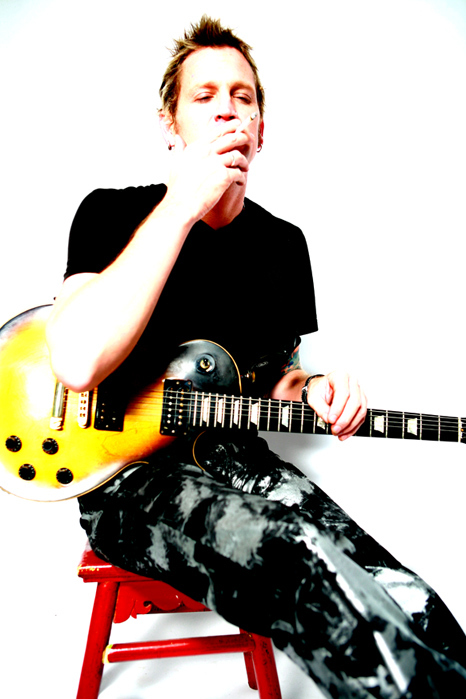 Later, he played with the Dallas-based AMERICAN ZEROS from 2005 to 2009, recording two albums and touring to support national radio play. 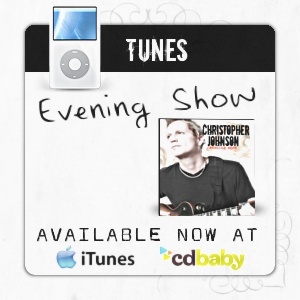 Pulling influences from a variety of different styles, you can hear elements of rock, pop, funk, blues, and jazz, in Christopher's music. 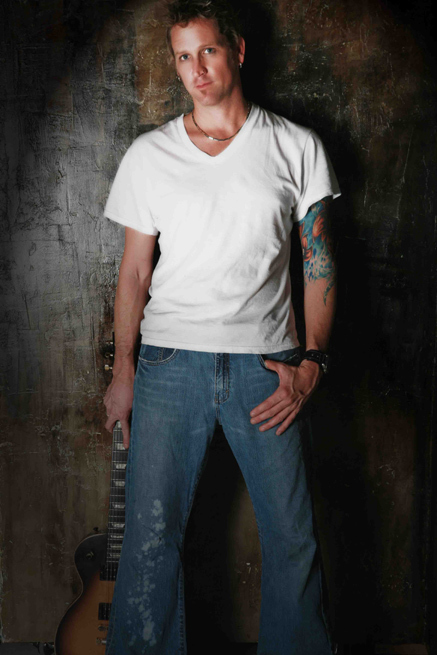 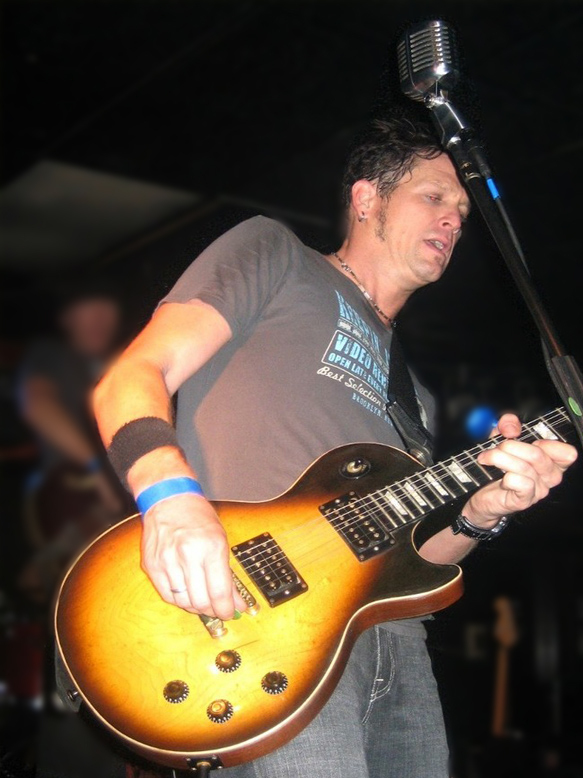 An accomplished guitar player, singer, and songwriter, he strives to write timeless songs, with interesting and memorable lyrics based on his life experiences and time on the road. 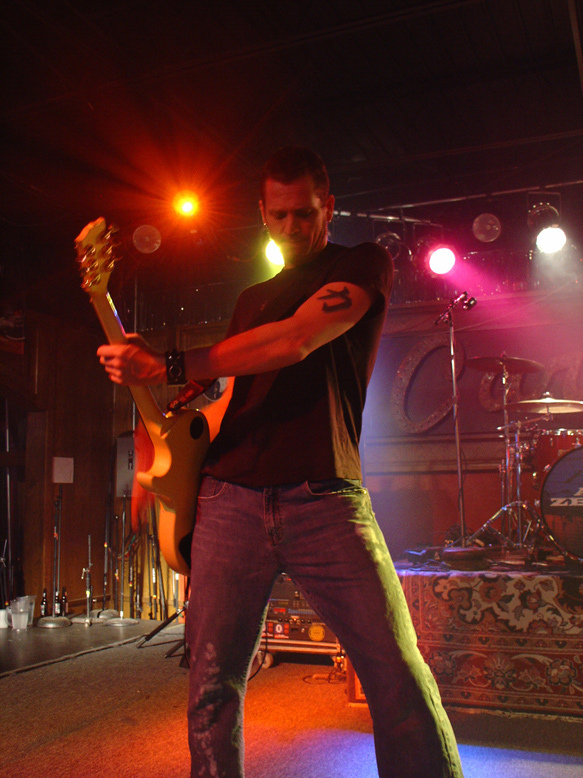 No stranger to live performances, Christopher has shared the stage with acts including Jack Johnson, Fishbone, Eve 6, Loverboy, Eddie Money, The Smithereens, Smashmouth, Everclear, Slighly Stoopid, Spin Doctors, Jonny Lang, Bowling For Soup, and more.